The process of designing a great toothbrush that could perform like the best toothbrushes in the market today started by nailing down the the locking mechanism of the brush head. 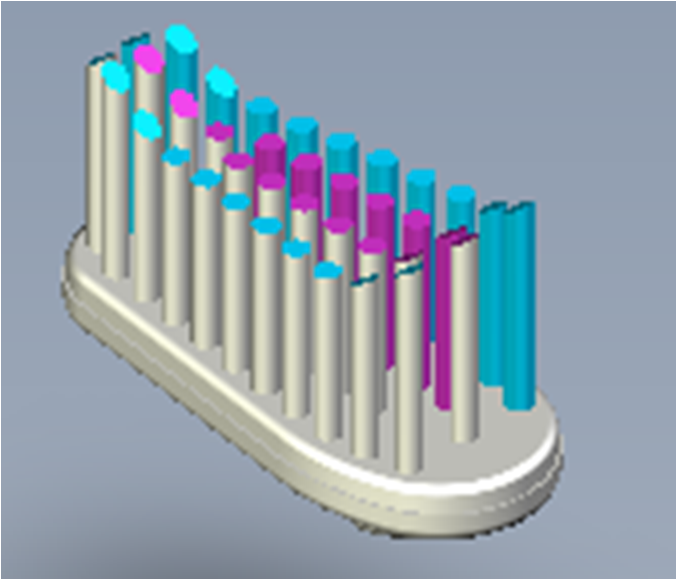 Our top priority was to make sure that the brush head would NEVER come off during brushing. We experimented and tested various design options until we felt 100% confident that our design was bullet proof. Our unique snapping mechanism uses your natural brushing movement to secure the brush head into the handle. As you brush, you actually push the brush head further into the handle thus ensuring that the brush head will never come off during brushing. 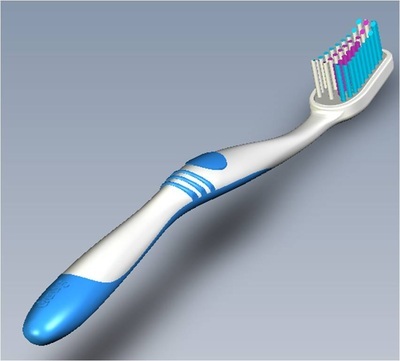 We guarantee that our toothbrush will feel and perform just like your current manual toothbrush. 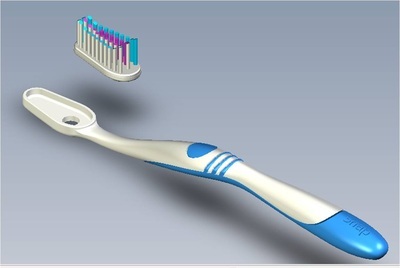 The pictures above show how the handle is designed to house the brush head and lock it into place. The only way to remove the brush head is by snapping the brush from the back. We looked to nature for inspiration for the design for the brush head. After extensive research we decided to go with a "droplet" shape. 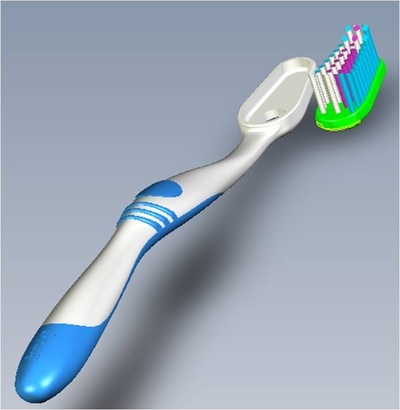 This allows the brush head to reach your back teeth with greater ease while maximizing the brushing surface area on your front teeth. After we felt confident about the design, the next step focused on extensive user testing. 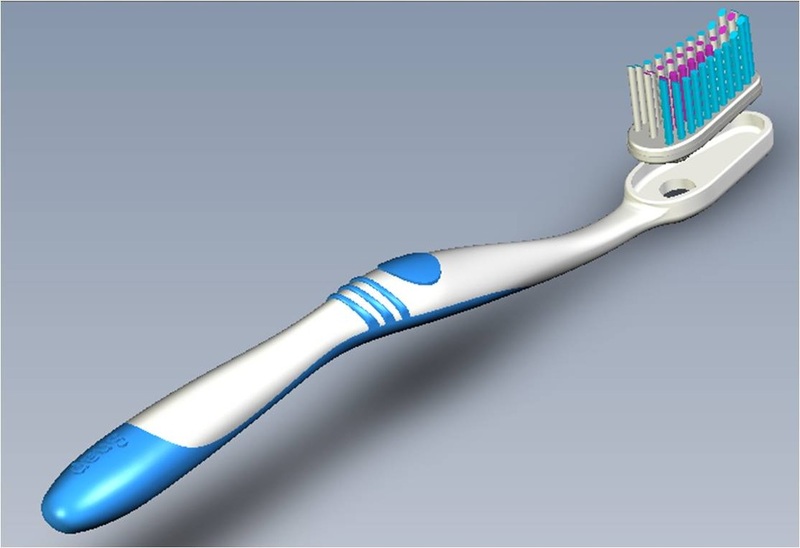 We recruited family and friends to put the Snap toothbrush through the paces. This effort yielded great insights that helped us refine and finalize the superior comfort and feel captured in the ergonomics of the handle. Today, thousands have made the switch and the feedback from customers has been amazing! 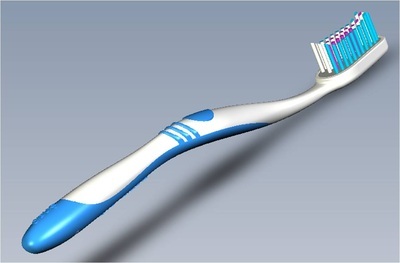 We are constantly trying to make the performance of our toothbrush better. Through requests from dentist and hygienists we are working on adding an "Ultra Soft" bristle strength option that will make our brush heads a bit gentler on gums of patients with gingivitis and periodontitis. Stay tuned, over the next 12 months we plan to introducing Ultra-Soft brush heads to the mix.